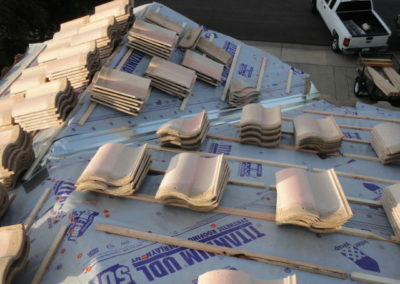 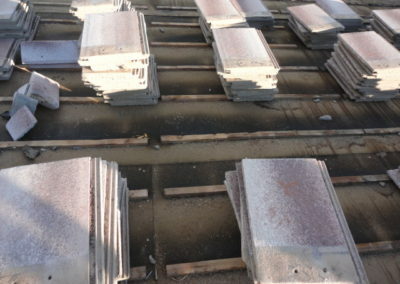 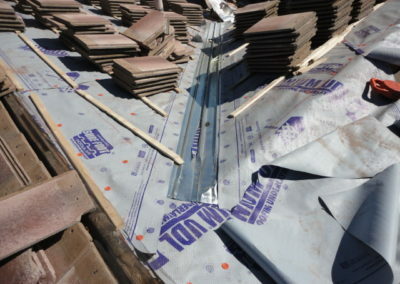 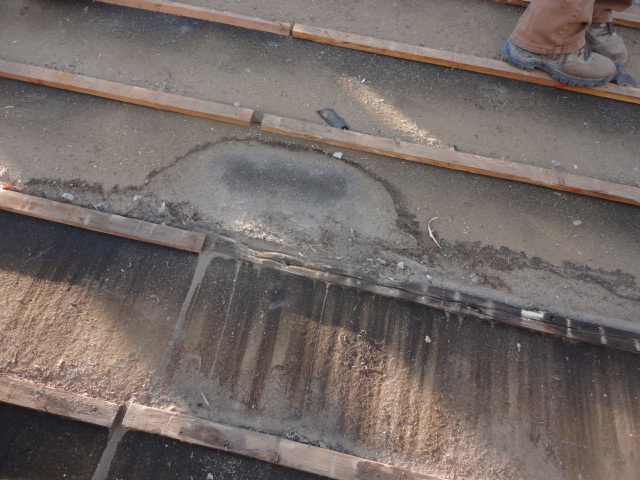 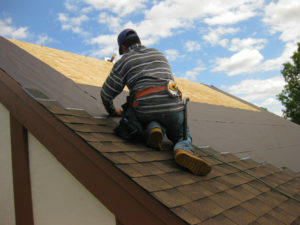 Advanced Precision Roofing is dedicated to delivering a quality finished product using Advanced High Quality Materials. 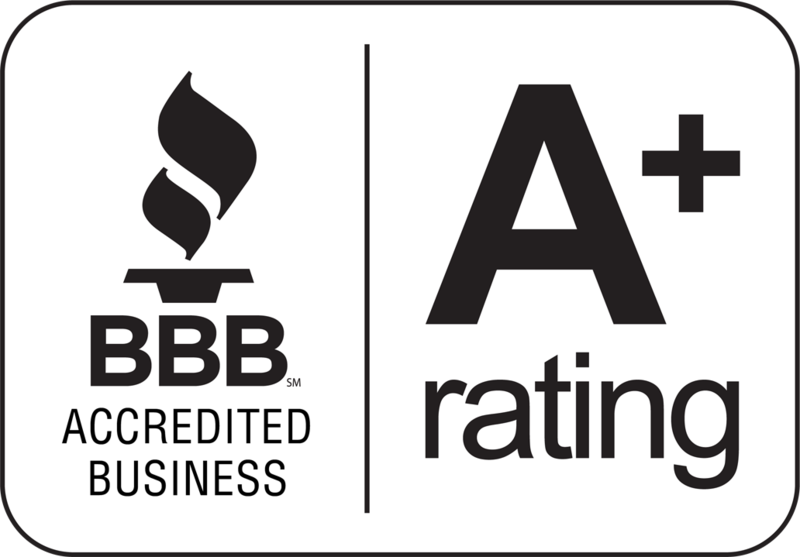 Professional,Honest and Courteous customer service is what we offer. 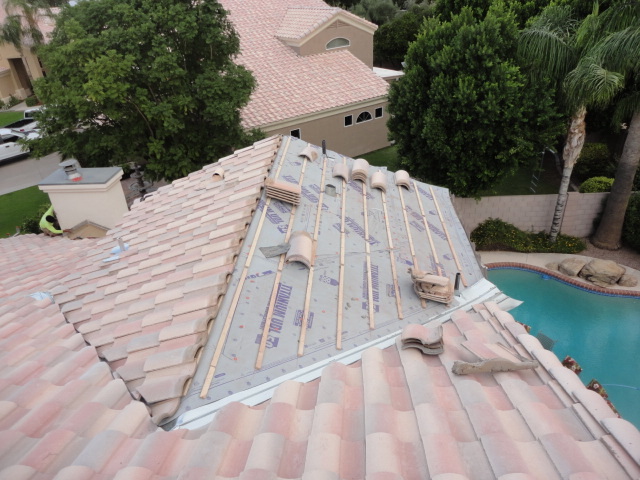 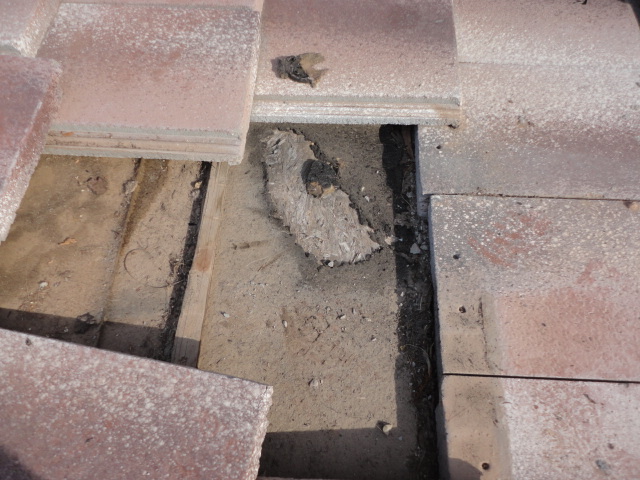 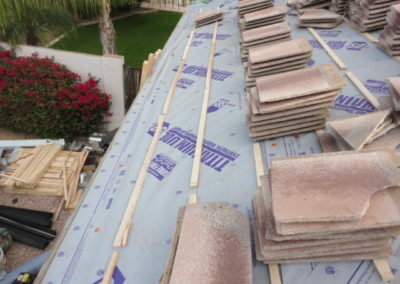 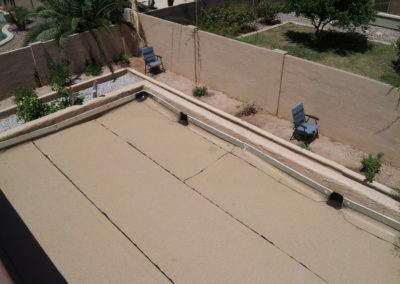 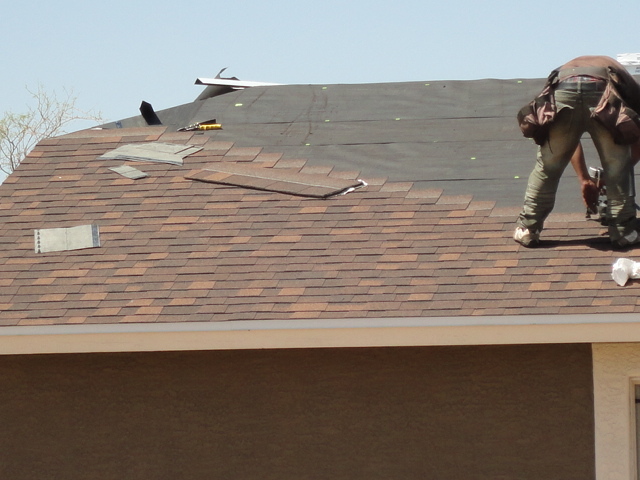 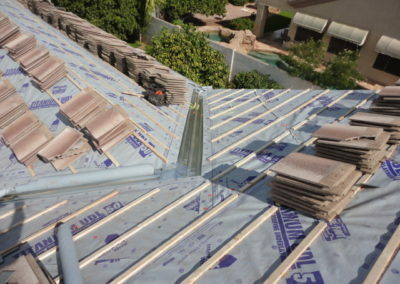 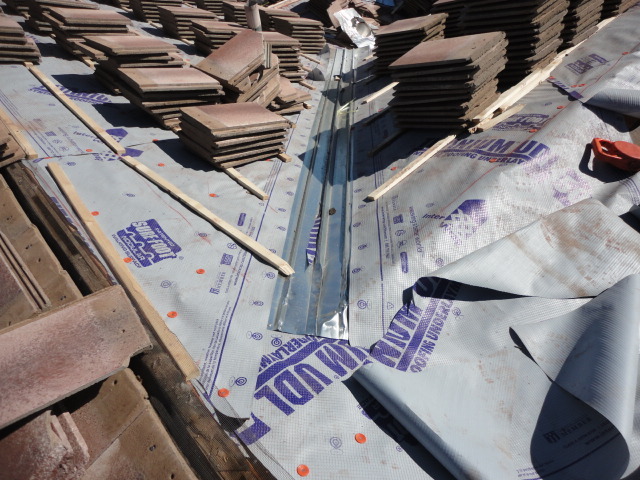 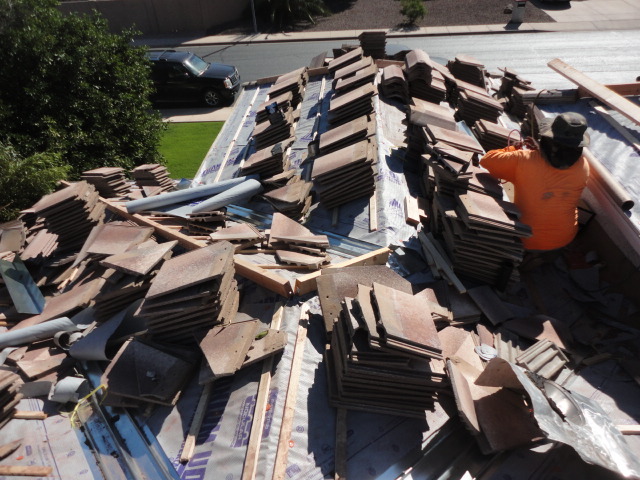 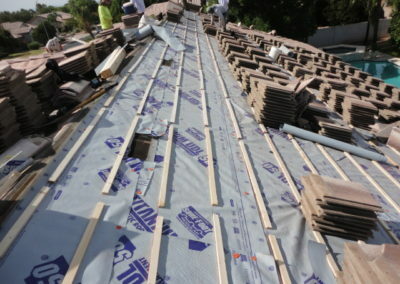 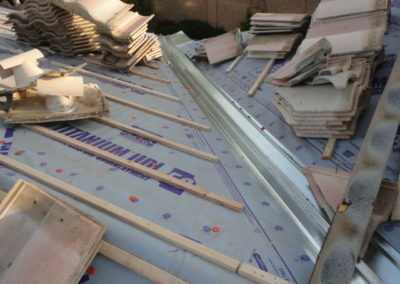 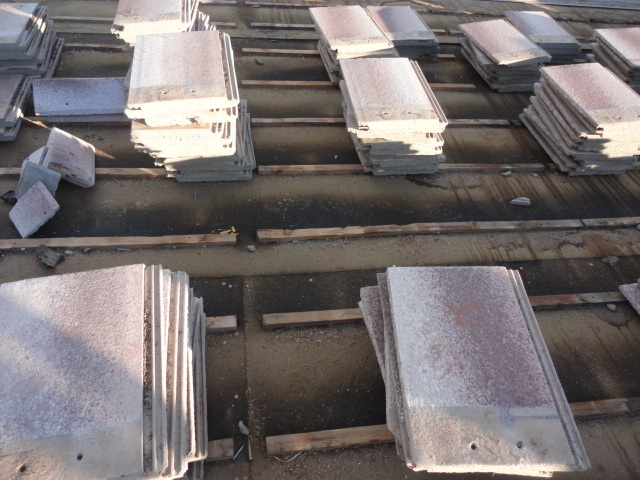 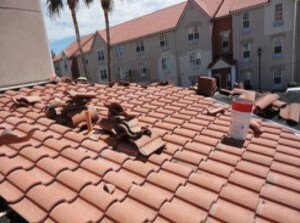 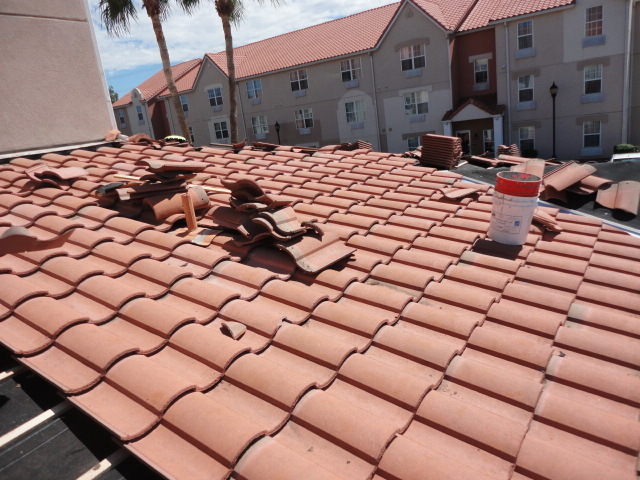 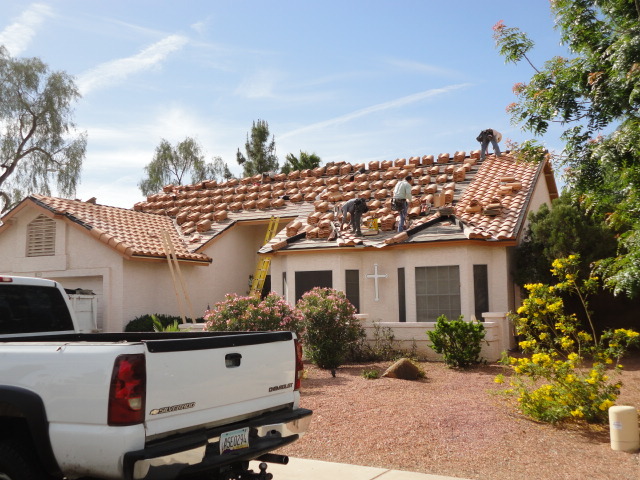 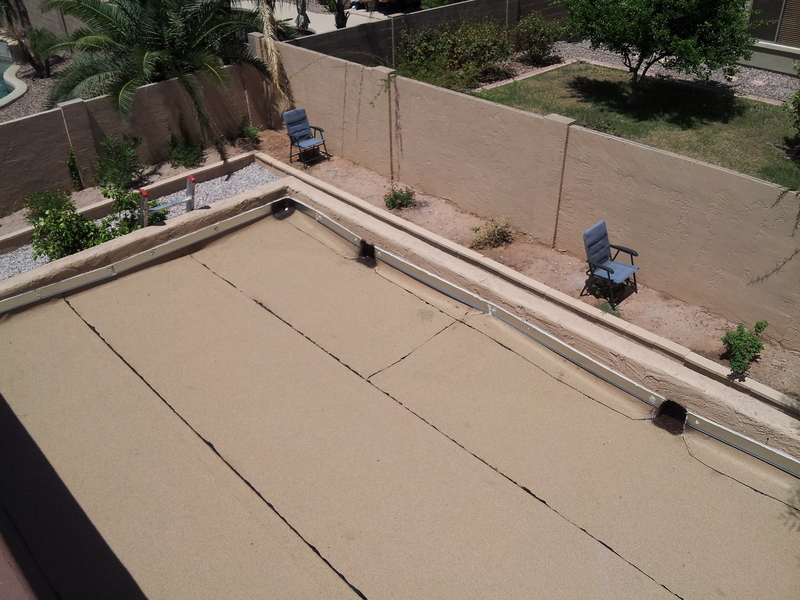 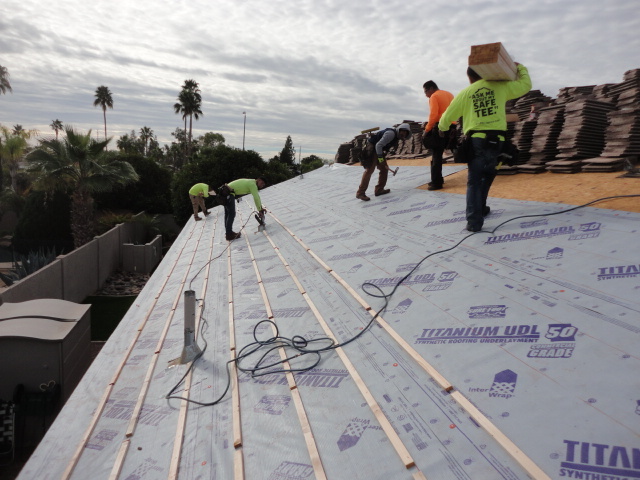 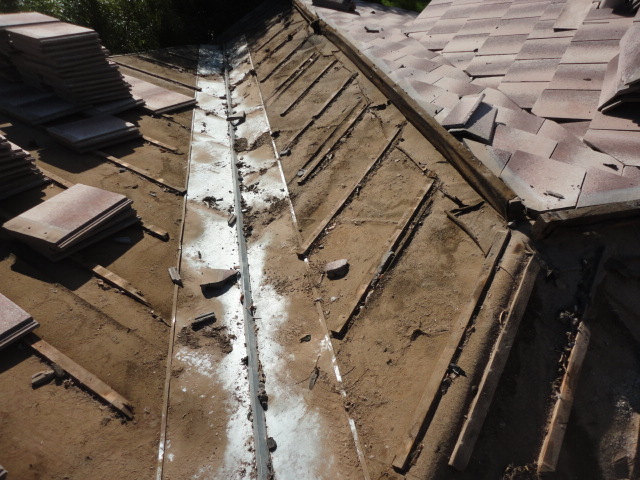 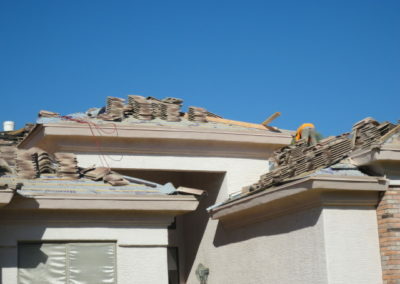 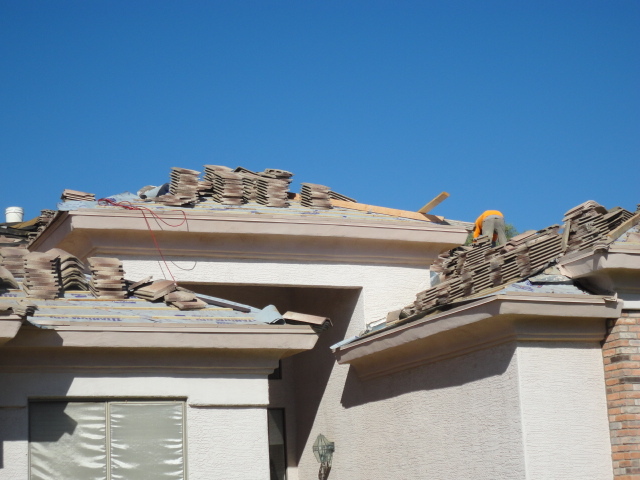 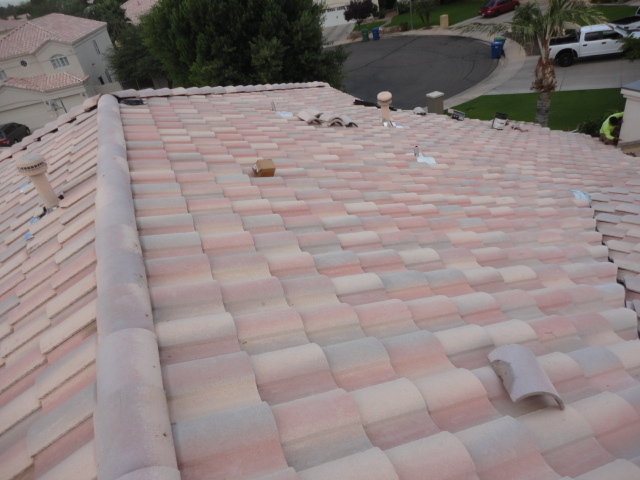 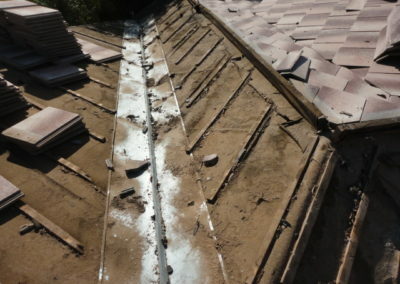 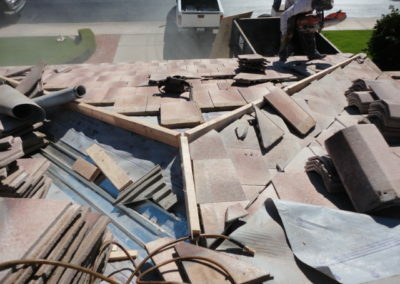 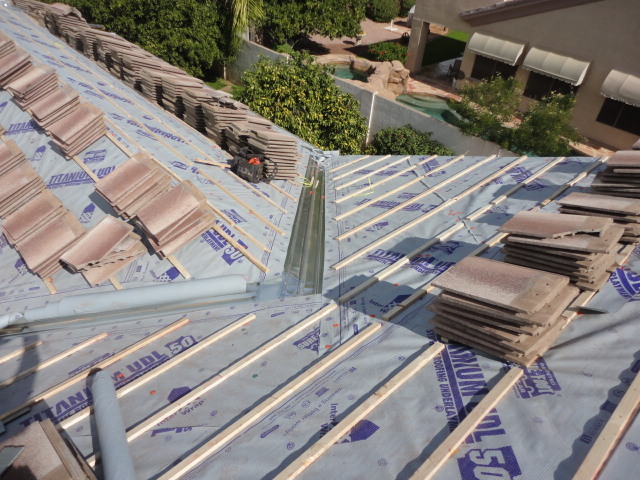 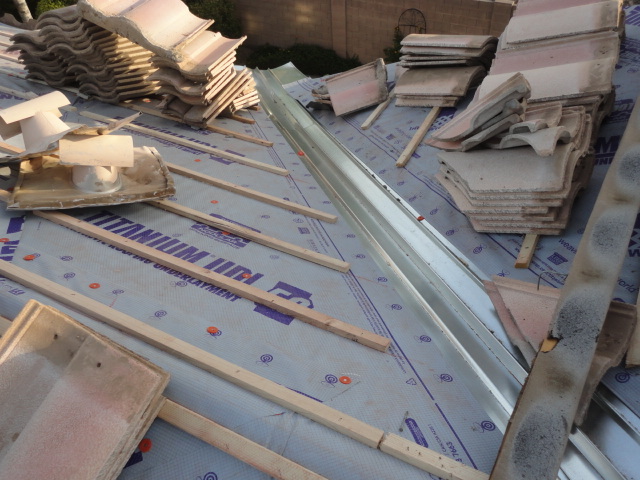 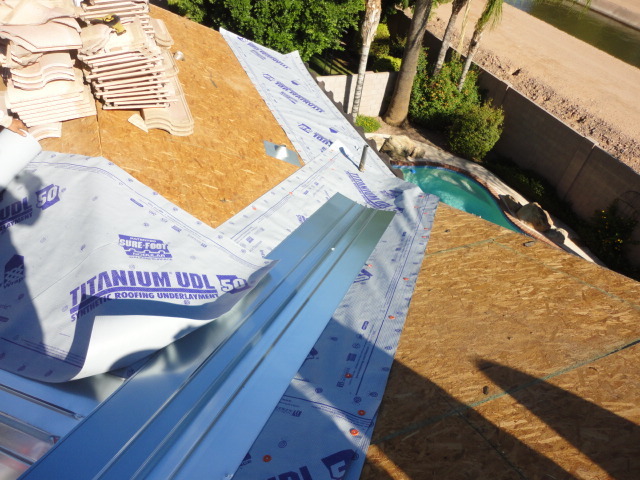 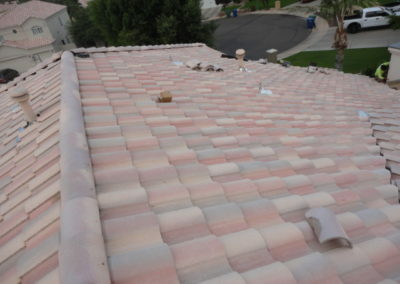 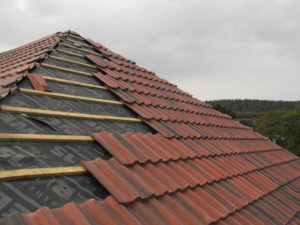 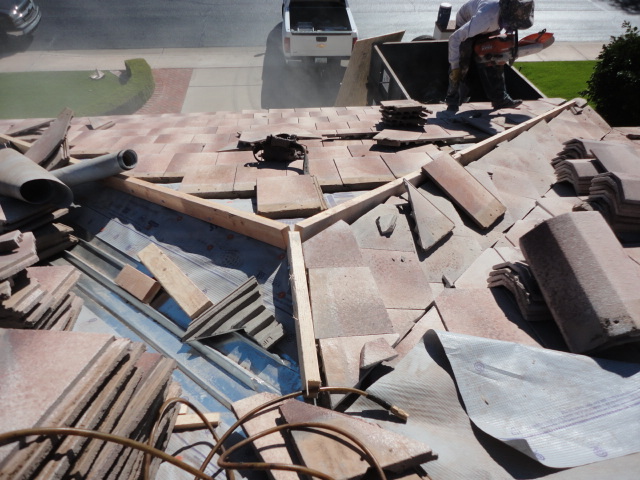 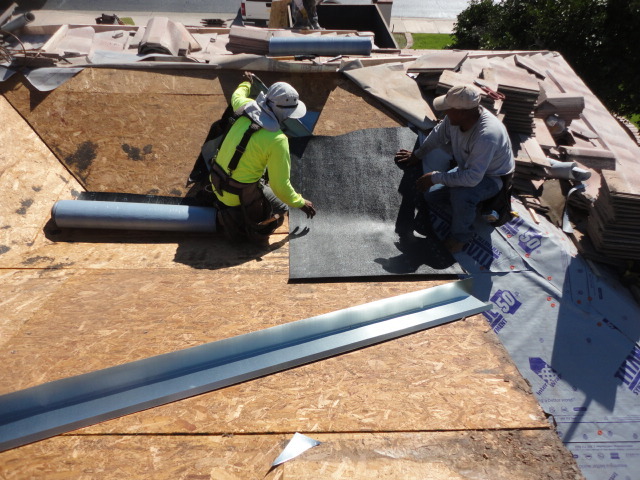 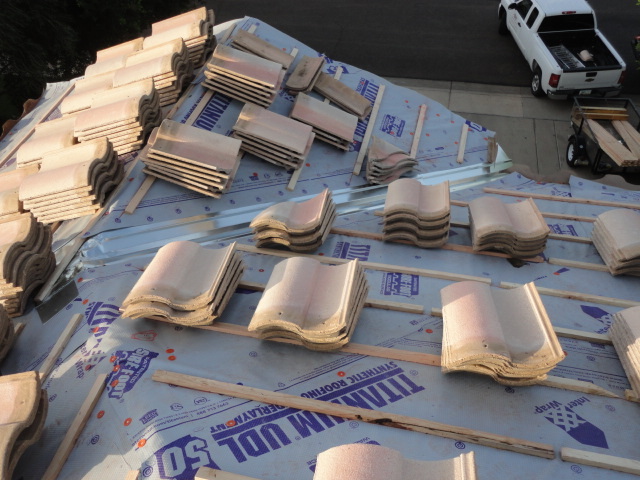 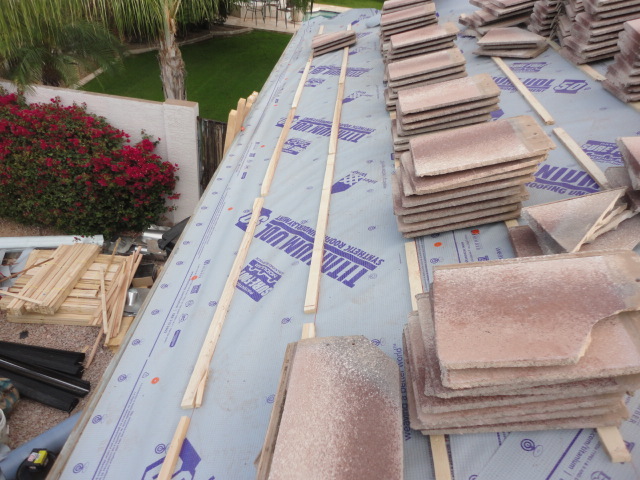 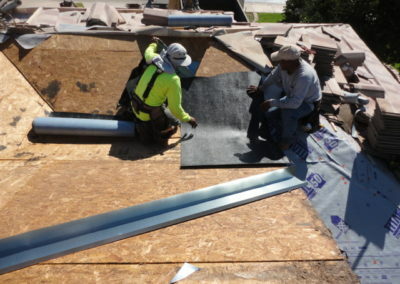 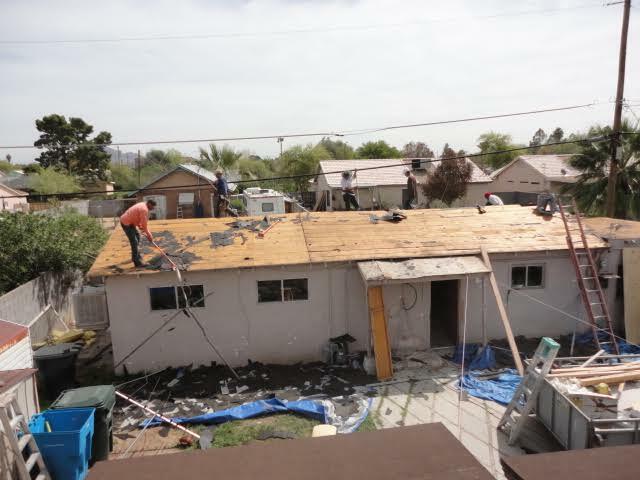 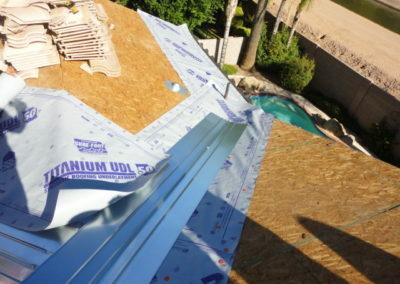 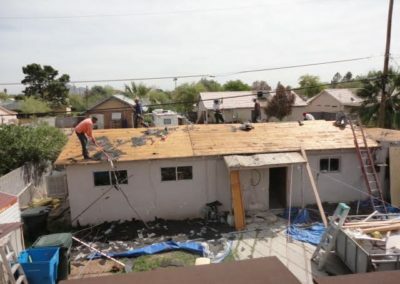 Our Scottsdale & Mesa, AZ roofing company is all about maintaining values long forgotten in modern times and still being on the cutting edge of the latest and best roofing products and installation methods for any roofing project a customer may have. 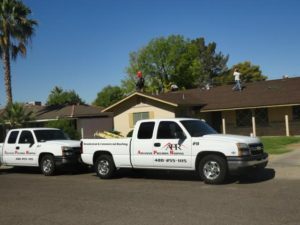 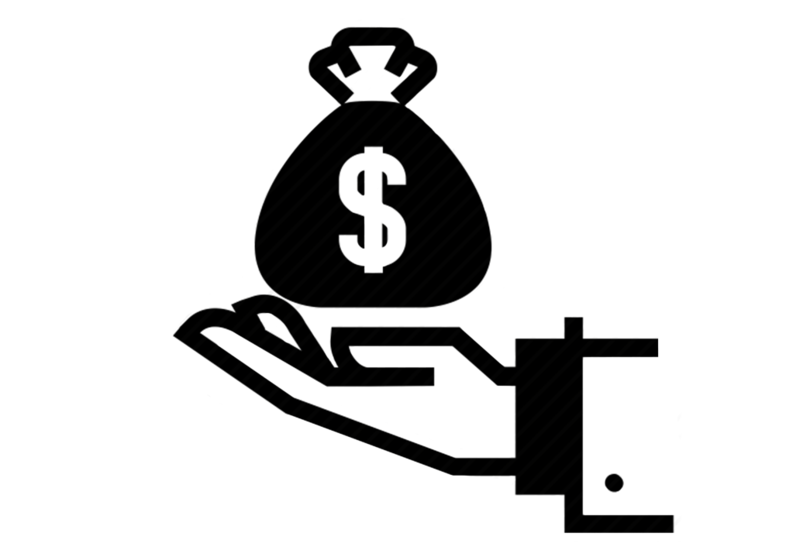 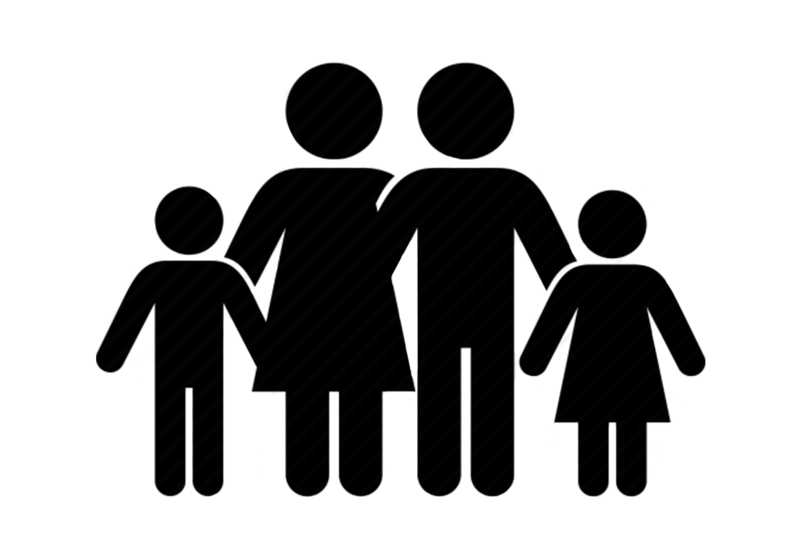 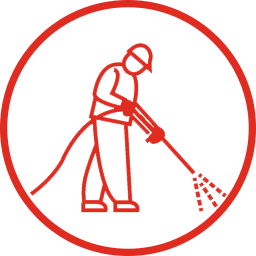 We are a family owned and operated business that considers the best option for the customer interests not our bottom line. 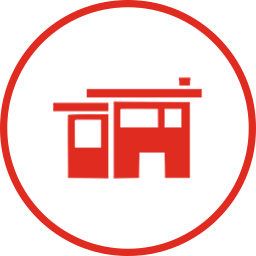 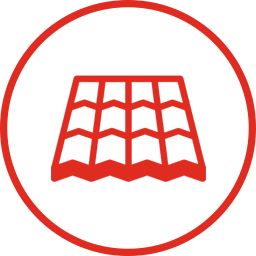 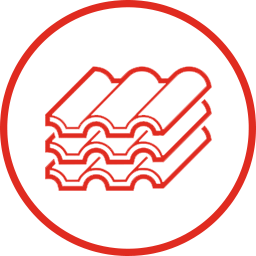 We maintain a constant focus on industry product innovation to offer the absolute best overall roofing value for your investment. 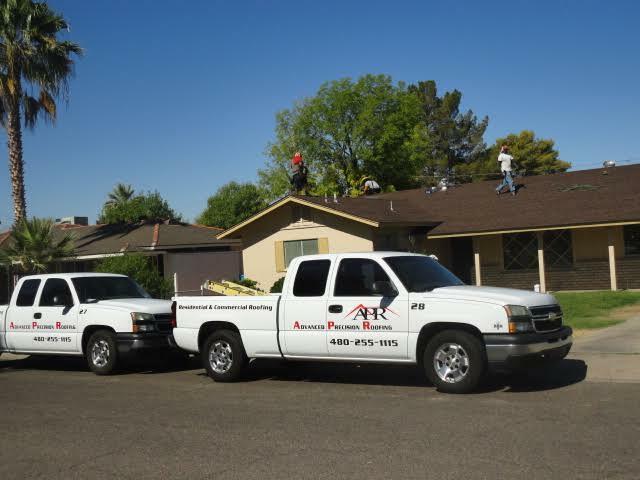 Our number one priority is customer satisfaction and providing an overall completed roofing project of high quality and durability. 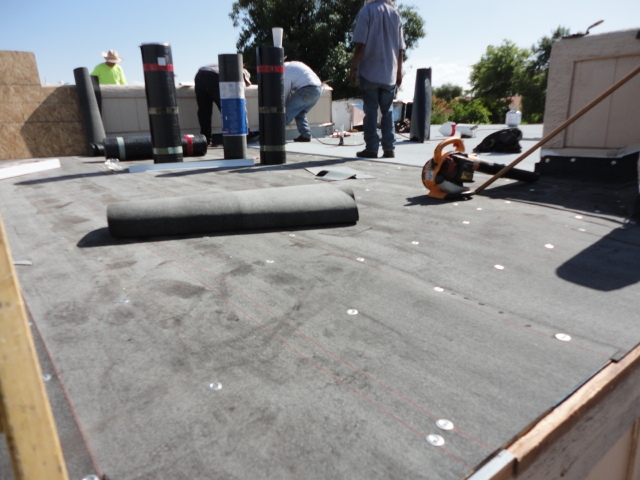 With a direct owner involvement in every project, the customer can always be assured their roofing needs and expectations will be exceeded on every project with Advanced Precision Roofing. 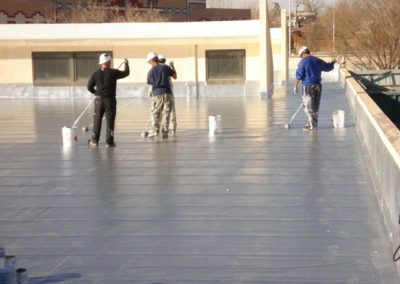 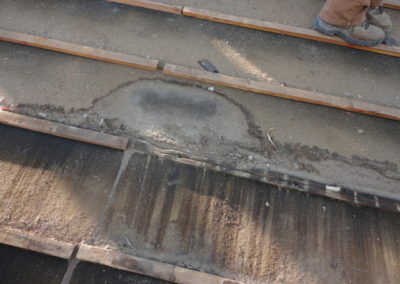 For our commercial customers we offer an innovative Liquid applied Rubber Membrane Waterproofing System, for long term flat roof restorations.